TORRANCE, Calif. (March 26, 2014) – We are excited to announce a partnership with iTrack Motorsports, together we are launching a Southeastern United States based “Pro Am” Global Time Attack Series in 2014.
iTrack Motorsports will be running the Global Time Attack Pro Am series under the GTA umbrella and existing rule set, we have come together with iTrack to bring you a 3 or 4 event Pro Am time attack series to the southeastern regions of the United States. We work smart to ensure that we provide the best environment for time attack racers to compete in a safe and professional manner. The GTA Race Director and the GTA Tech Steward will be on hand at each event to tech and classify cars. This is a points based series, with winners receiving trophies at each event, and the series winner receiving trophies and more at the end of the series. iTrack and GTA are committed to making this series fun and competitive for all. Please note that iTrack Motorsports will continue to run Drivers Education run groups at these events. We welcome all of the regular track day attendees to come out and drive the same track and event as the Global Time Attack Pro Am competition. You do not need an invite to compete, and registration is open to all. Street Wise Drift, the premier Formula Drift Pro Am series for the East Coast, will be running both VIR and Road Atlanta in conjunction with the GTA Pro Am iTrack Series. Drivers will be competing for series title and a Formula Drift Pro license. Time Attack represents the ultimate expression of automotive technology. Global Time Attack Pro Am iTrack teams can showcase their fabrication, tuning and set-up skills in order to create the fastest car possible. 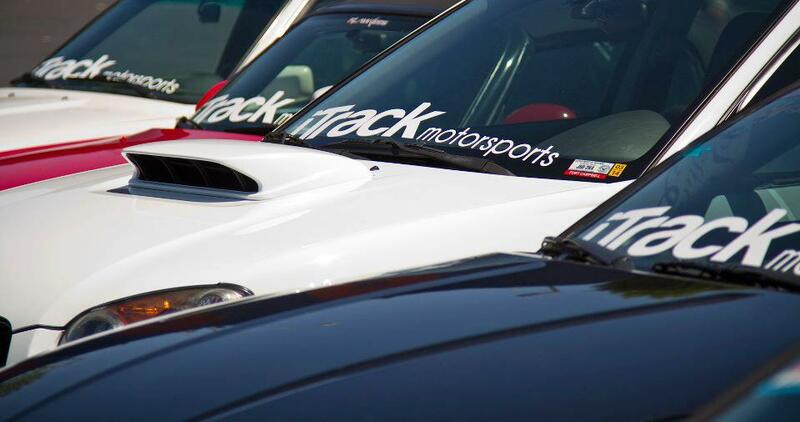 Global Time Attack Pro Am iTrack car classes include Unlimited, Limited, Street, and Enthusiast determined by the amount of allowable modifications and separated by drive train configuration All Wheel Drive, Rear Wheel Drive and Front Wheel Drive. WHY: To determine the fastest car and driver. PRIZES: The winners of the GTA Pro Am iTrack events are awarded trophies and various contingencies. Unlimited Class allows any DOT tire, and also allows Racing Slicks. Limited Class cars must use DOT-approved treaded tires with a minimum UTQG-rating of 80 or higher. ABOUT TIME ATTACK: Time attack (also known as Super Lap Battles) originated in Japan when the tuning media organized the event on race circuits such as the infamous Tsukuba Circuit. Unlike other timed motorsport disciplines, the time attack car is required to start off under full rolling start conditions following a warm-up lap where they will have to accelerate out as fast as possible to determine how fast they enter their timed lap. It is the driver against the course, one on one. Negotiating every turn with knife-like precision and blasting down straight-aways to be crowned the king of the course, owner of the fastest lap. ABOUT GLOBAL TIME ATTACK: The Torrance, California based Global Time Attack was established in 2010 with the simple desire to assemble the world’s fastest dedicated time attack cars together on a particular circuit. Through our events, live broadcasts and partnerships with independent media outlets, we present this motorsport in an exciting, engaging and involving manner in order to elevate this community as a whole – including teams, fans, manufacturers, supporters and sanctioning bodies.